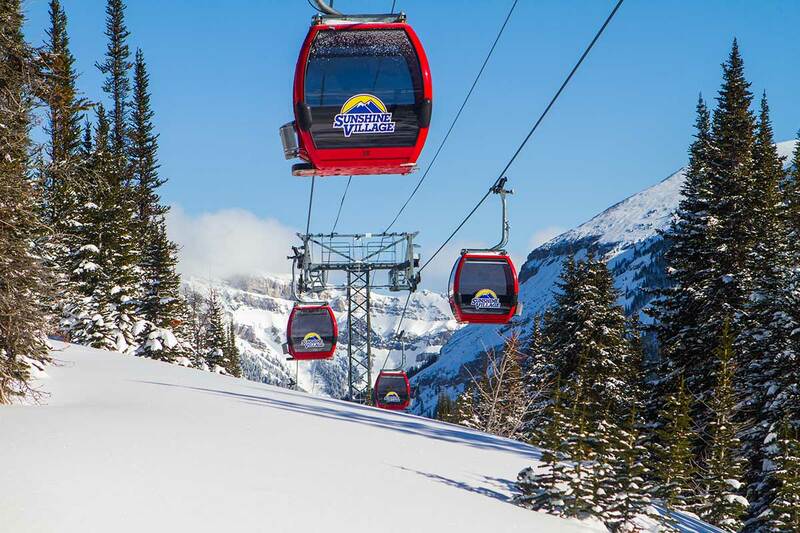 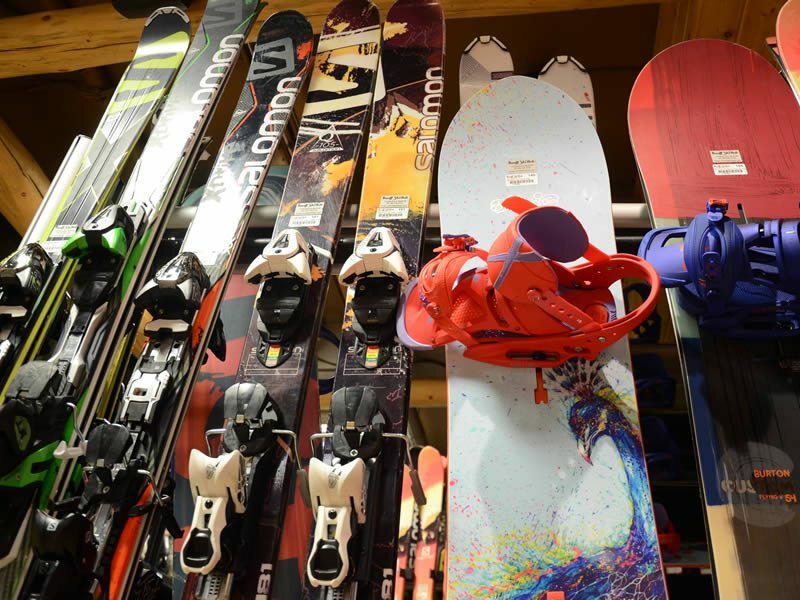 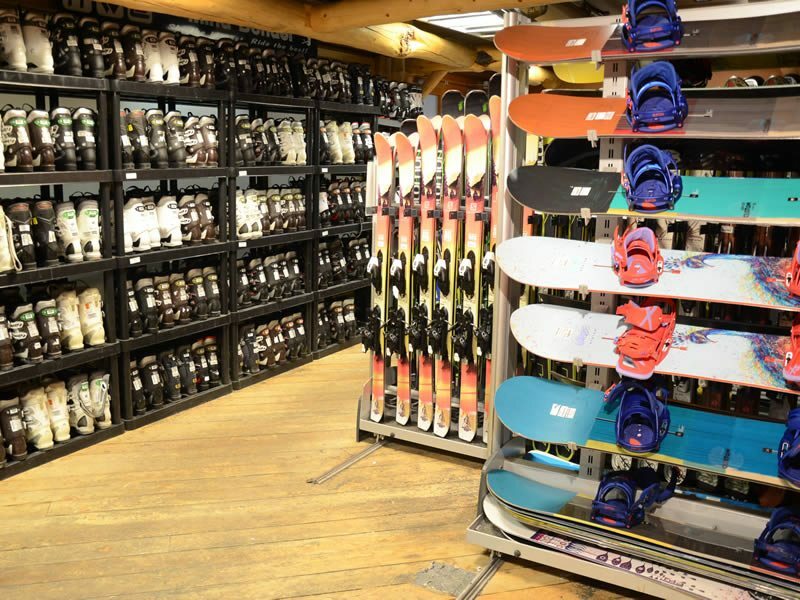 Ski rentals, lift tickets and passes, guest services, merchandise and more! 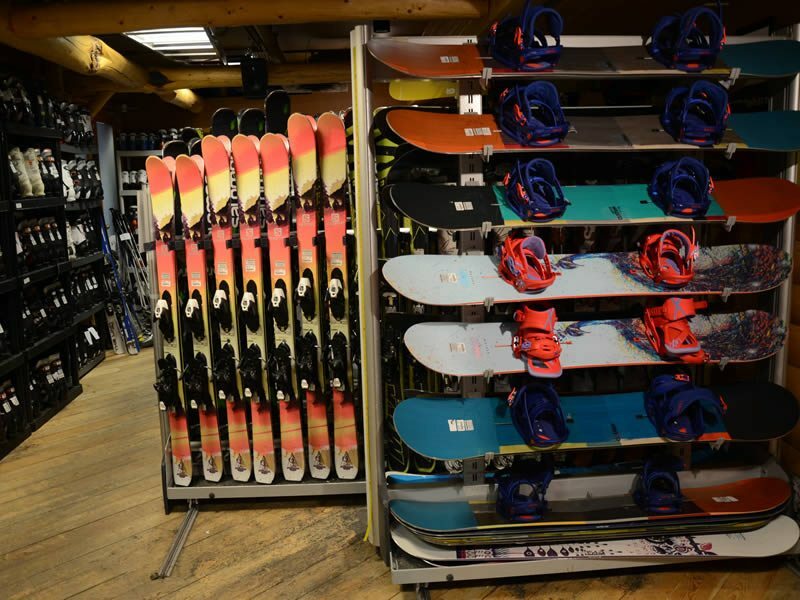 Banff Adventure Hub (Banff Ski Hub) – 119 Banff Ave.
Talk to one of our Banff-based travel consultants. 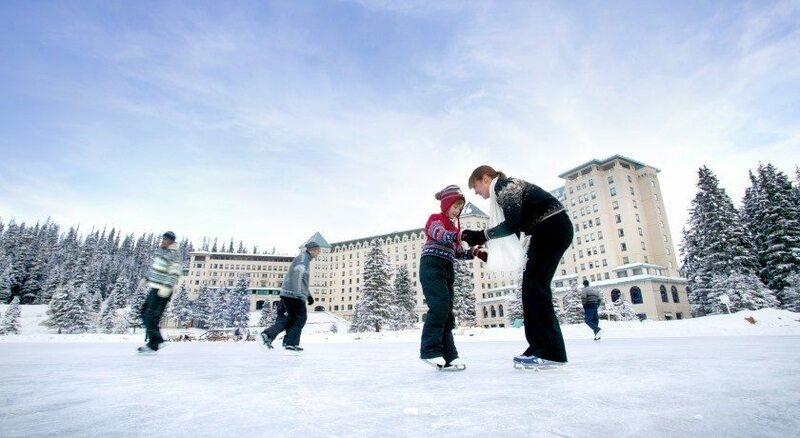 We are Banff and Lake Louise’s #1 reservation centre, and have been the ski vacation experts for 39 years. 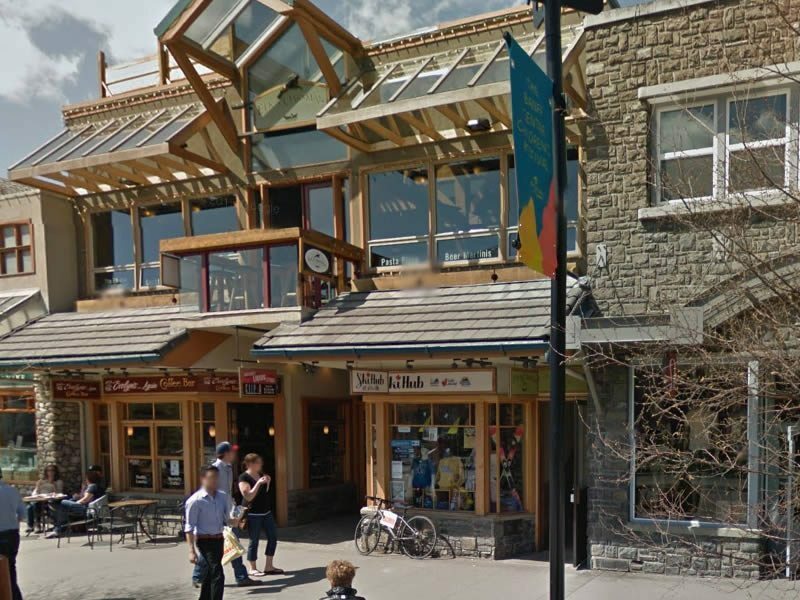 Suite 207, 215 Banff Ave.
Banff & Lake Louise’s #1 Reservation Centre for 40 years.